Autodesk Vault provides the capability to automatically publish and share PDFs of drawings during the release process. 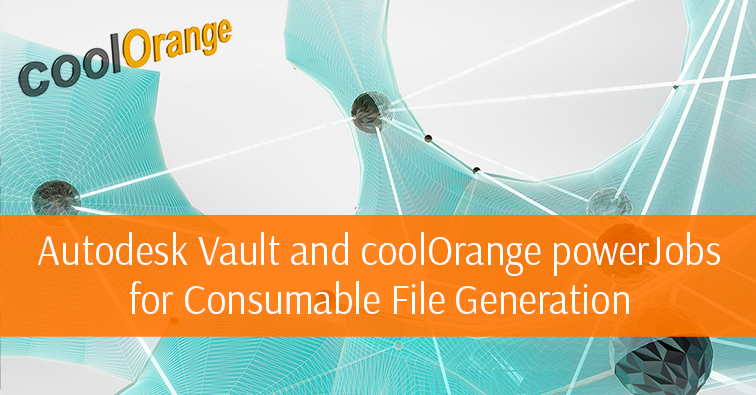 For many organizations, the Vault out-of-the-box PDF capability doesn’t fully meet their needs. In addition, some consumers need neutral CAD data such as DXF, DWG, or STEP. Customization is possible through the Vault API but can be too complex for many Vault customers. The power and flexibility of using powerJobs to automate creation of PDF and other file types that can be customized for your unique workflow requirements. Real world examples that show the benefit of automating the time-consuming error-prone manual process of creating PDFs, and other file types from drawing files.